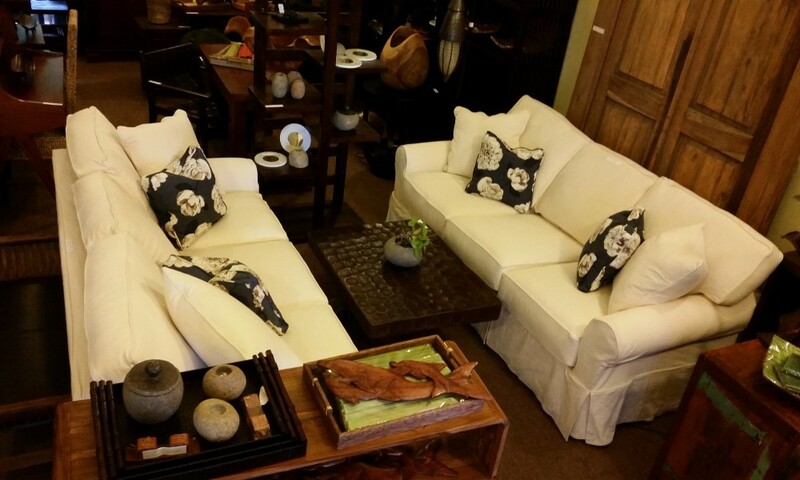 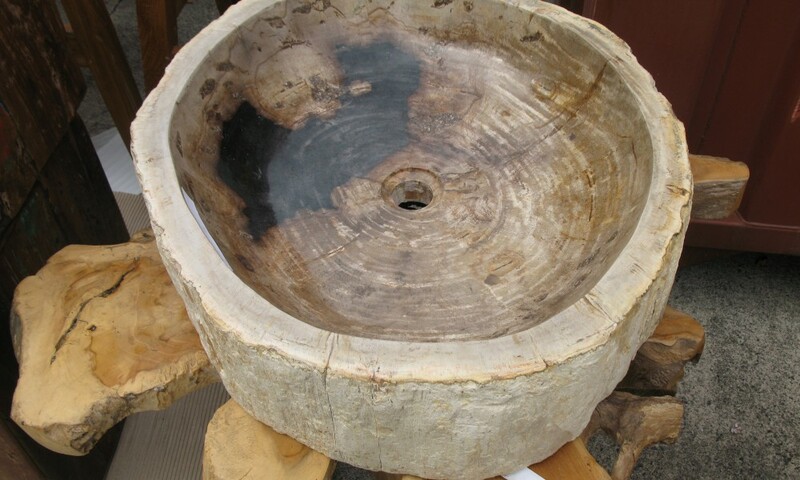 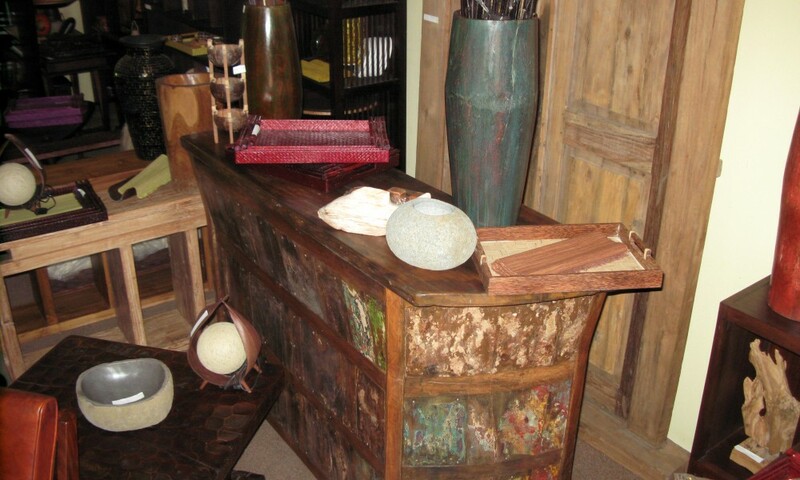 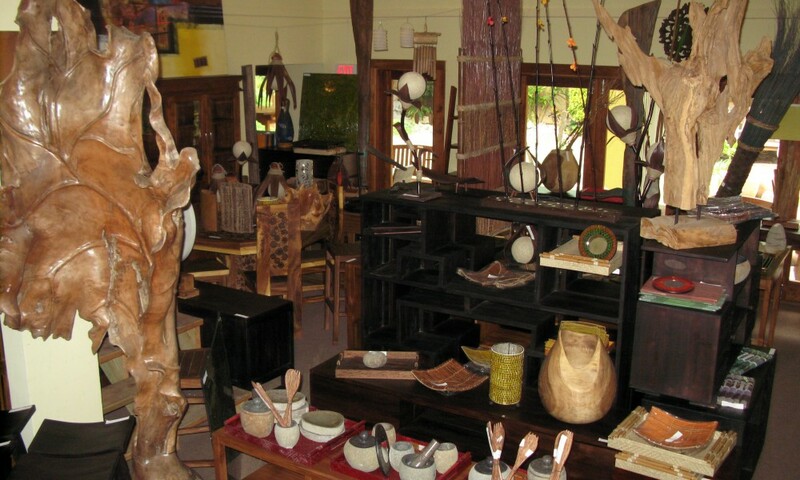 Sticks & Stones offers a wonderful array of interior furniture. 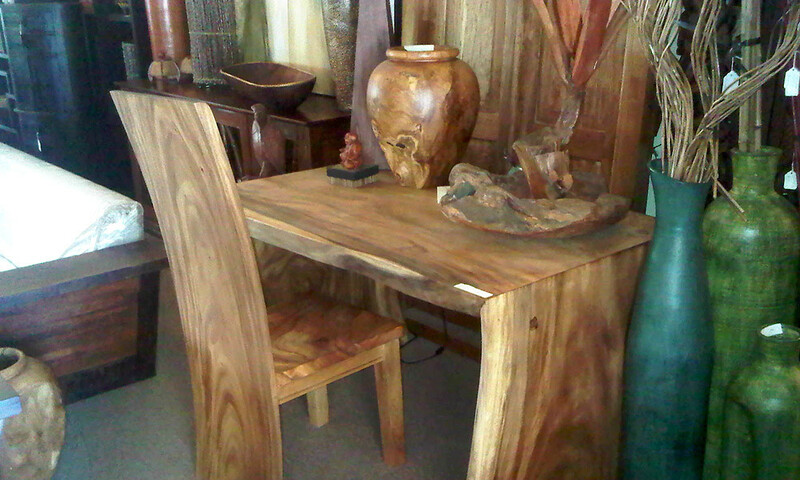 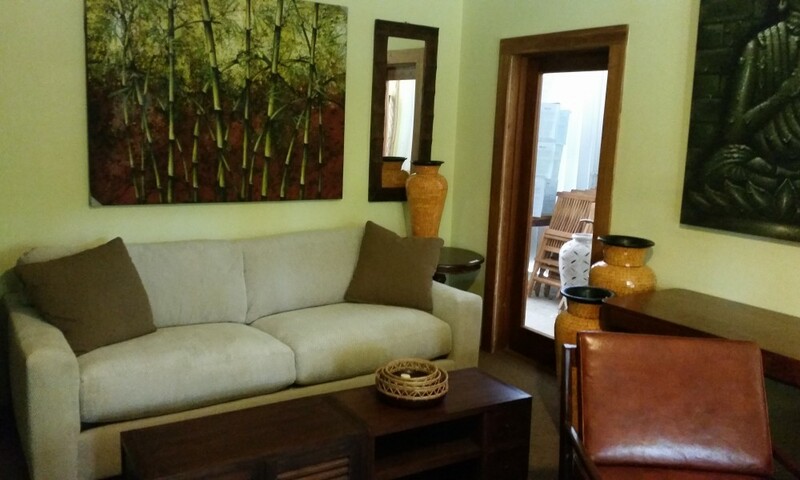 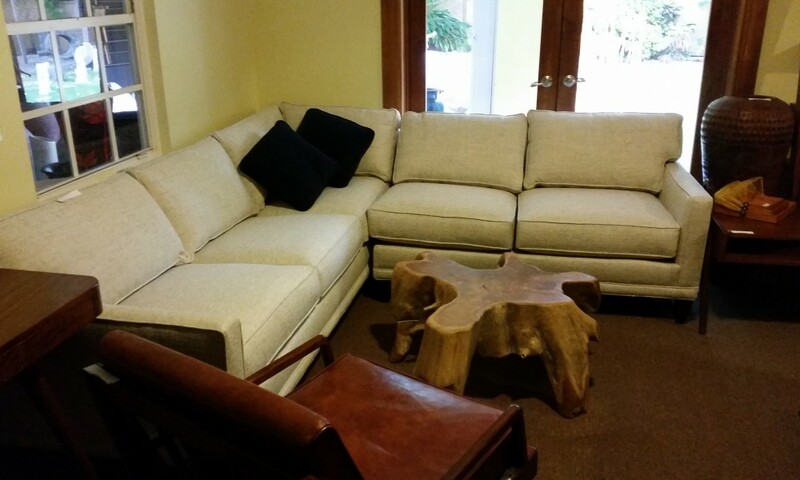 We focus on solid wood furniture designed to last for years in our tropical climate. 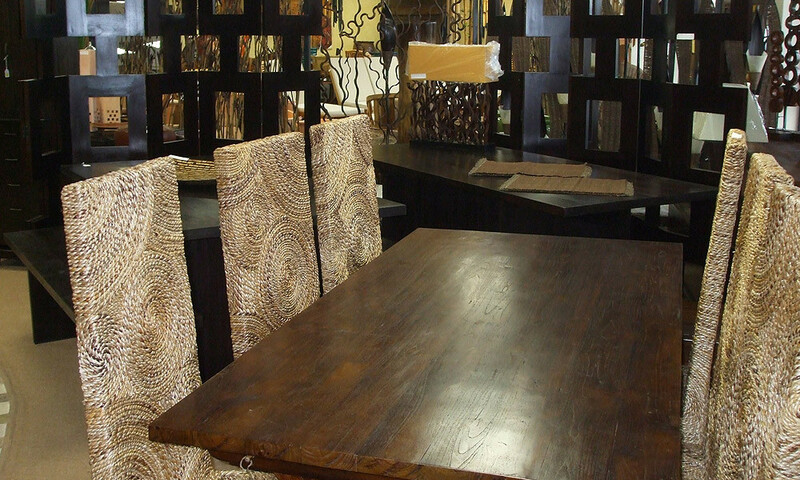 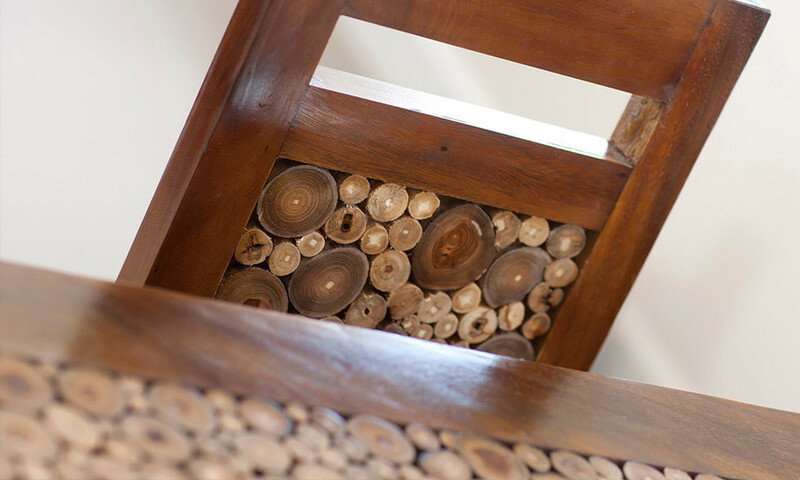 Our furniture is created to fit any setting from rustic to modern. 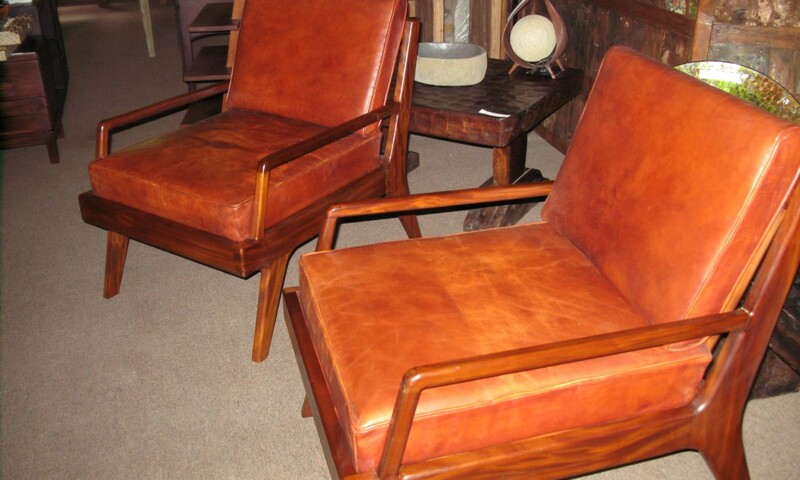 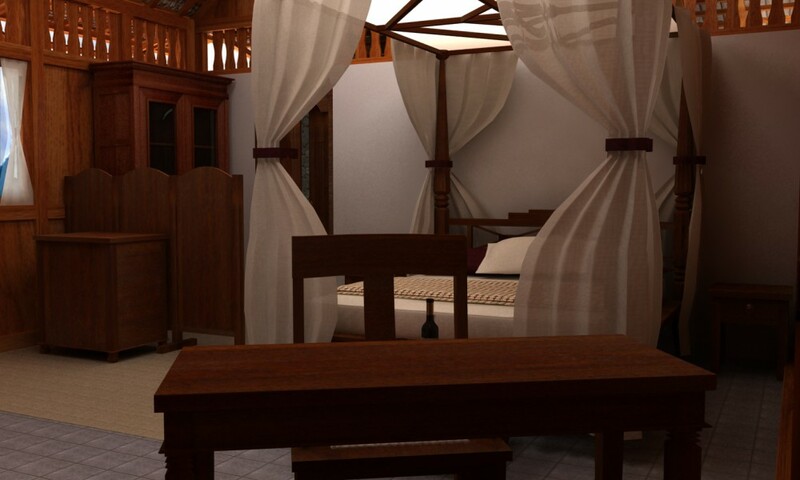 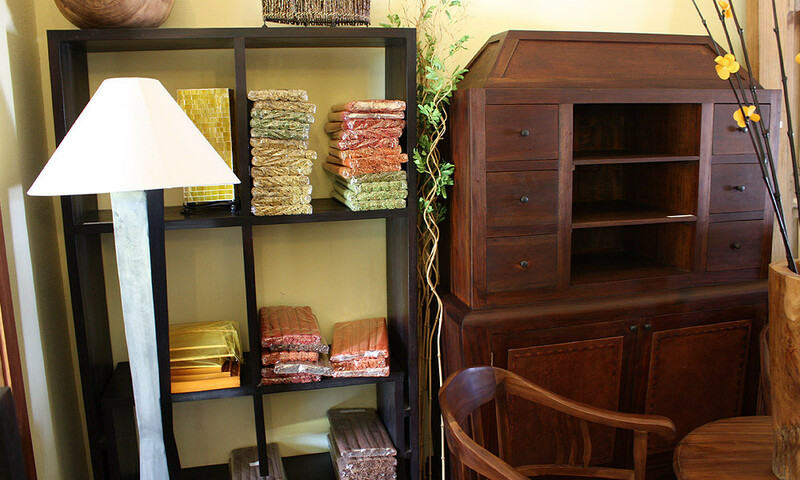 We offer a complete range of wood tones from natural Teak to dark brown stained Teak furniture. 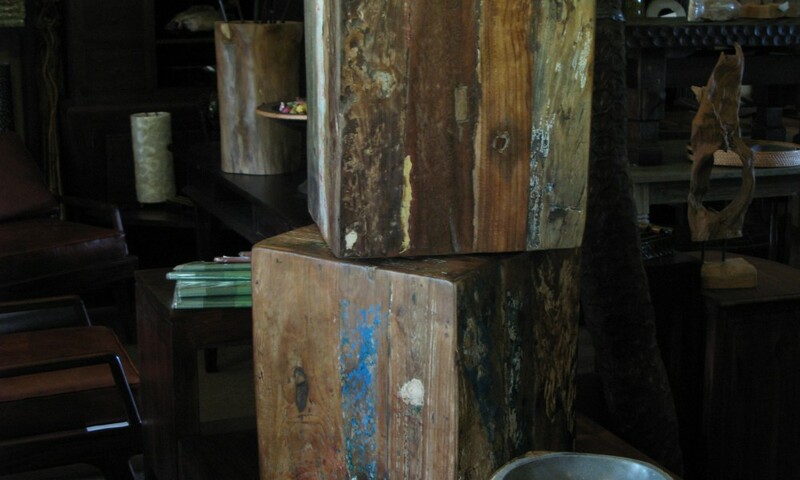 We use plantation-grown or reclaimed teak for our unique interior furniture as well as other reclaimed woods such as Iron Wood, Mango and Suar to name a few. 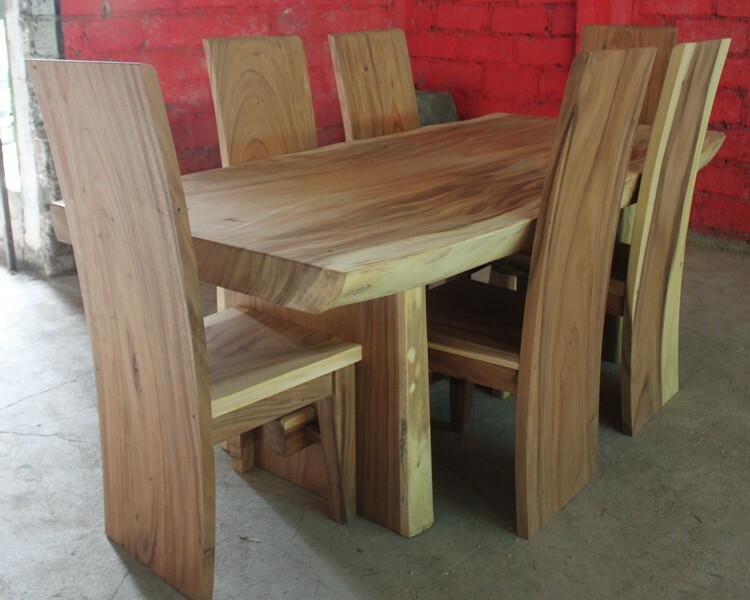 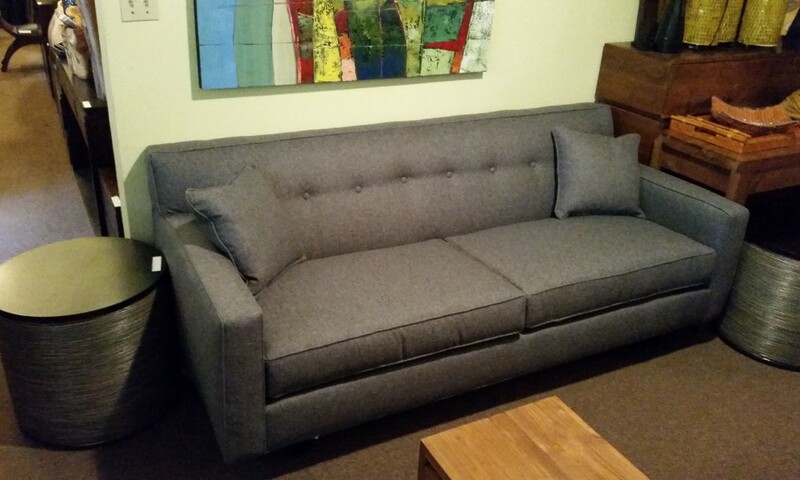 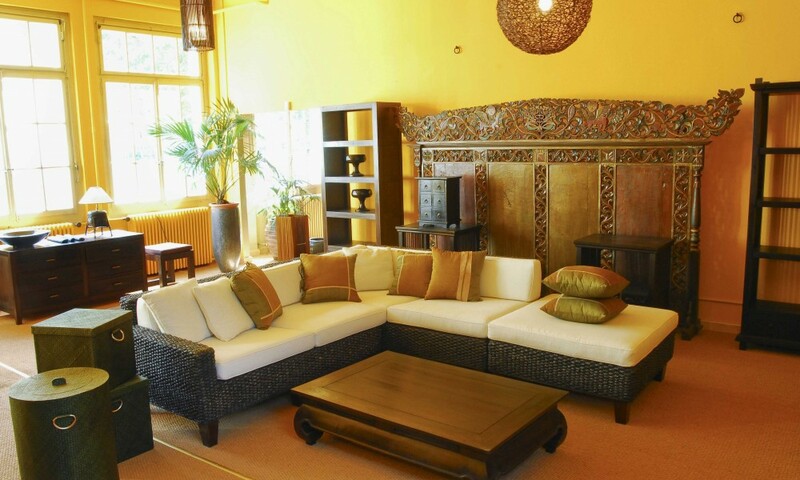 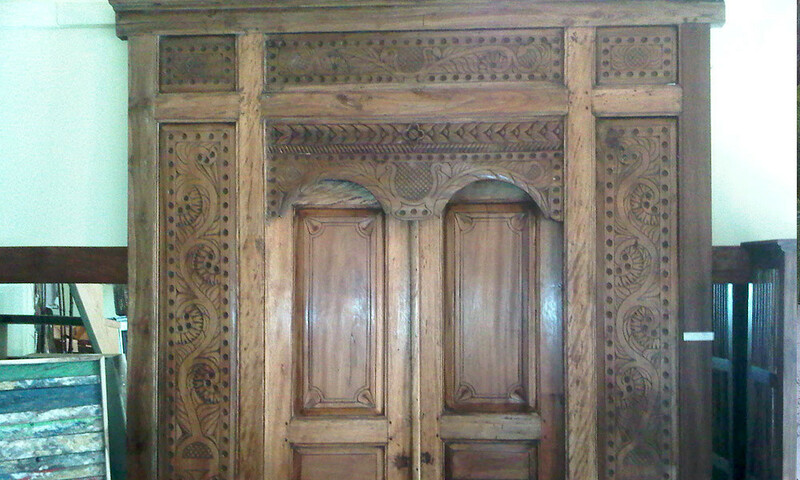 If you desire a furniture piece made to order, we will be more than happy to offer assistance in creating it for you. 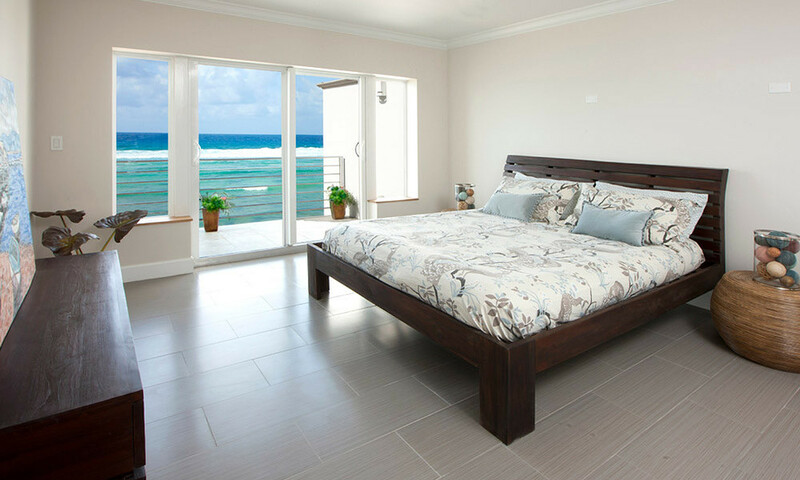 We are pleased to be The Cayman Island’s dealer for Rowe Furniture & Robin Bruce Furniture, all custom made to order in The USA.